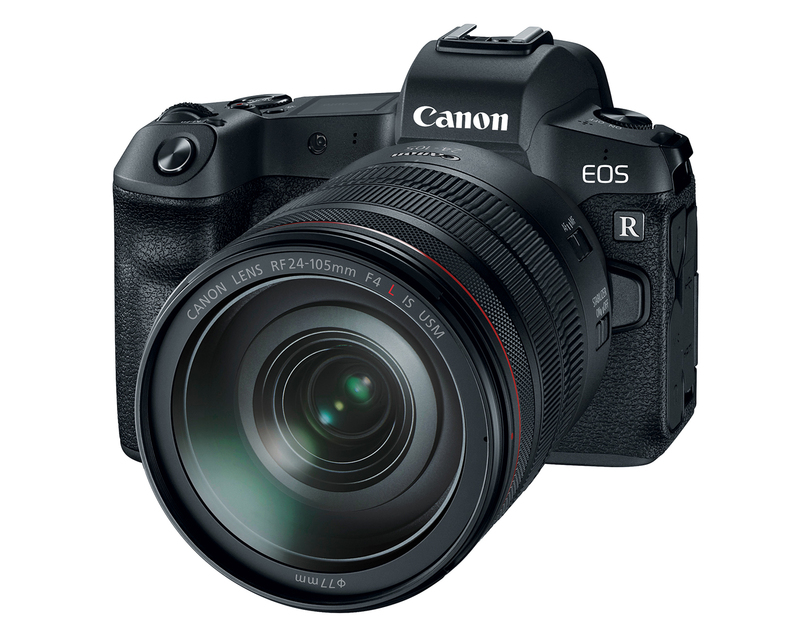 Next leak after the Canon EOS 5D Mark IV of yesterday. 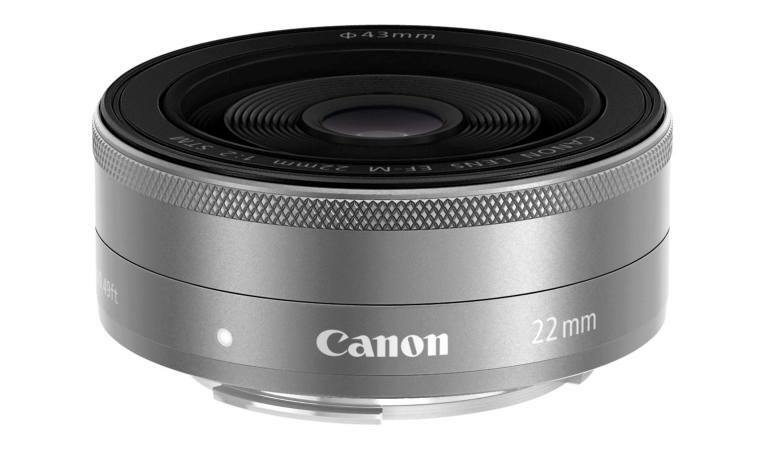 More of the gear we expect Canon to announce on August 25/26 leaked at Digicame-Info, with images and specifications of the upcoming Canon EF 24-105mm f/4L IS II lens. 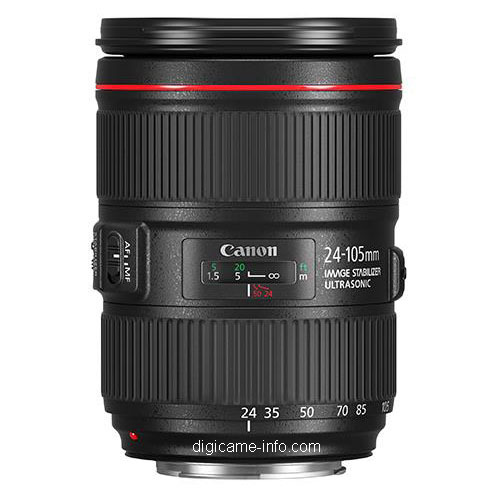 The new EF 24-105mm f/4L IS II is 11mm longer than the Canon EF 24-105mm f/4L IS, and it weights 125g more. 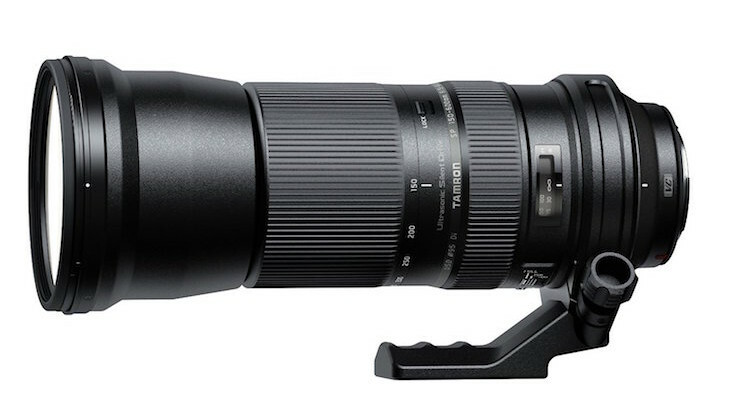 Filter size also did not change. 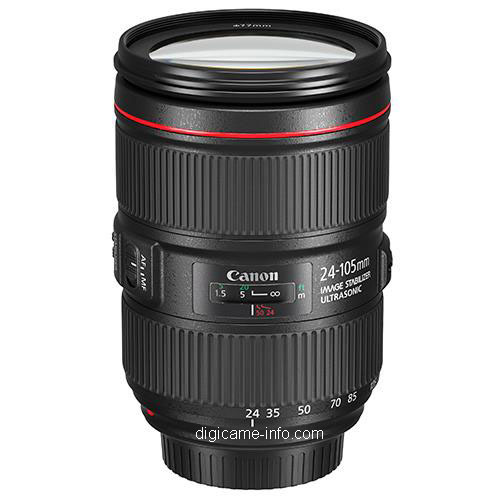 The new Canon EF 24-105mm f/4L IS II looks pretty much like the lens it replaces.